Glenthorne is a long established guest house and meeting place in Grasmere. It is open to anyone who is seeking a relaxed welcoming atmosphere, comfortable accommodation, and delicious home-cooked meals in stunning surroundings.  We aim to meet the differing needs of all our guests in a peaceful atmosphere with Quaker values and ethos. At Glenthorne, we welcome families and individuals of all ages for holidays or short breaks in the heart of the English Lake District . There is newly-built ground-floor accommodation for disabled visitors and well-appointed single and double rooms – mostly en suite – in the main house and adjacent Bankside. Most rooms have access to free Wi-Fi.